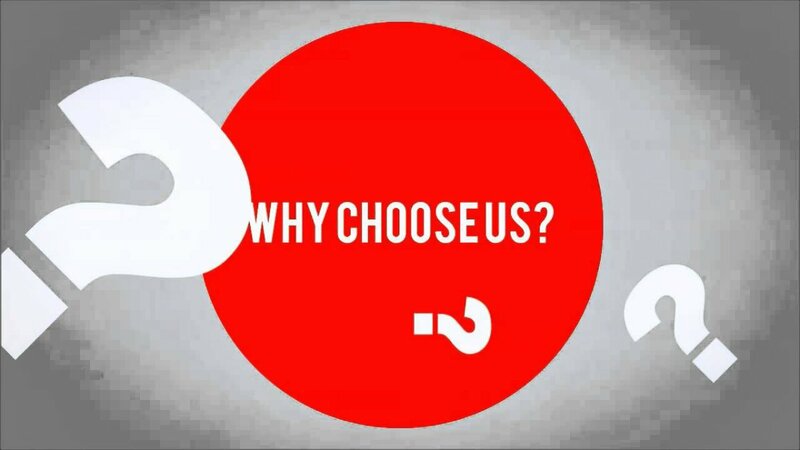 Over the years we’ve received many questions, mainly about ‘why would I go to Turkey for my dental treatment?’, ‘why would I choose Tourmedical?’ or ‘why would choosing Tourmedical be a better decision than going to the nearest dentist?’. This is why. For one, Turkey has over 70 JCI Accredited Hospitals (Joint Commission International). Comparing: 1 in the UK, 27 in Ireland, 4 in the Netherlands and 6 in Belgium. The advances in medical care in Turkey are significant. Turkey has huge universities all over the country that specialize in training Heart Surgeons, Plastic Surgeons, Dentistry, Oral Surgery and IVF. The hospitals are more like 5 star hotels that offer great success rates compared to most other countries. Personnel: every member of our clinic is giving consistently , all applying the hygiene and quality standards we’ve set and control. Always friendly, ready to help and inform you during every step of your treatment. Sterilization and Disinfection: very important element in the treatments is that all equipment, instruments are carefully sterilized and disinfected according to strict guidelines. Clinic: hygiene is one of the first things you’ll notice entering our Clinic. Patients and personnel wear plastic shoe covers inside the clinic, which is kept clean during the whole day. The right atmosphere is created for the patients to feel as relaxed as possible, by using serene colors, soothing and happy music in the background etc. Education: besides the basic education, we believe in ongoing and self-motivated learning. We stimulate learning by doing, seminars, evaluations, feedback, and training programs for every staff member in their own field. Evaluation: one of the best ways to keep improving our treatment and service is to pro-actively ask for improvement suggestions. We take the evaluation forms very seriously. We learn from positive and negative evaluations. And why choose Tourmedical over the ‘dentist next door ? Where to start? Kusadasi has an average of over 300 days of sunshine every year, a coastline of beautiful beaches, quality and clean hotels, good cuisine and low prices. Turkey is still outside of the Euro so you get more value for your money, plus the personnel and clinic costs in Turkey are much lower than in the European countries. Our low cost/high quality treatments even include pick-up services from and to your hotel during the treatment, your personal assistant informing you in your own language and highly regulated dental and medical facilities. Most importantly, meet our experienced and well-educated cosmetic dentists and surgeons and you’ll understand why so many patients have chosen Tourmedical before you.